Our planet is home to millions of species of animals and, from the most common to the most exotic, each one has something that makes them extraordinary in their own way. For instance, most frogs breathe through their skin, some fish can grow to be human-sized and larger, bird’s bones tend to be hollow, and so much more. 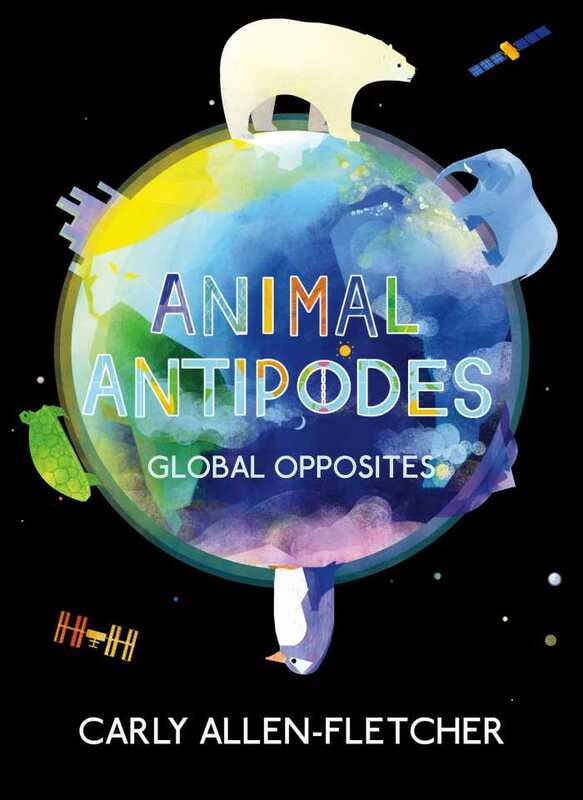 These animal-themed children’s books are filled with eye-catching illustrations and fascinating facts that will help you discover new animals, learn a different appreciation for familiar ones, and teach you all about the uniqueness of animal life. A herd of South African springbok, a kaleidoscope of migrating butterflies, a murmuration of starlings, and a massive school of silver herring are beautifully rendered in this unique collection of natural science facts. Winsome pen-and-ink artwork, richly patterned fabrics, and shimmering golden accents capture the fluidity and graceful movement of animal collectives in a dozen enchanting images of feathers and fur, shells and fins, antlers and tentacles, all in perpetual motion. Animal mothers of all shapes and sizes lavish their little ones with love and affection in a series of sweet poems celebrating nature, wildlife, and the special bond forged through nursing. Tigers, seals, dolphins, pandas, and other mammals softly take shape in peaceful watercolor portraits. 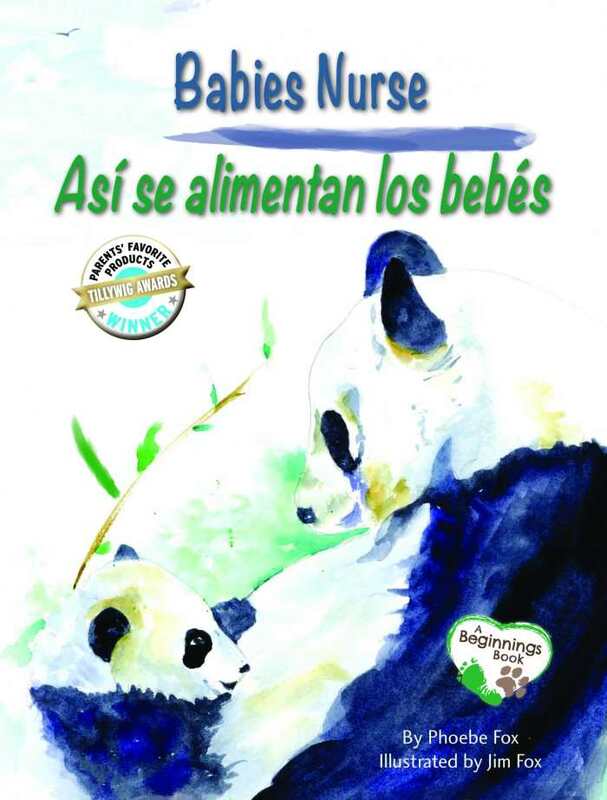 Perfect for reading aloud to find out which mamas nurse their babies in the snow, underwater, on the beach, or upside down, the book’s rhyming couplets are displayed in both English and Spanish. The condors of Santiago, Chile, are to the pandas of Xi’an, China as the polar bears of the North Pole are to the penguins of the South Pole: they are animal antipodes, meaning they are pairs of animals that reside exactly on opposite sides of the Earth from one another. 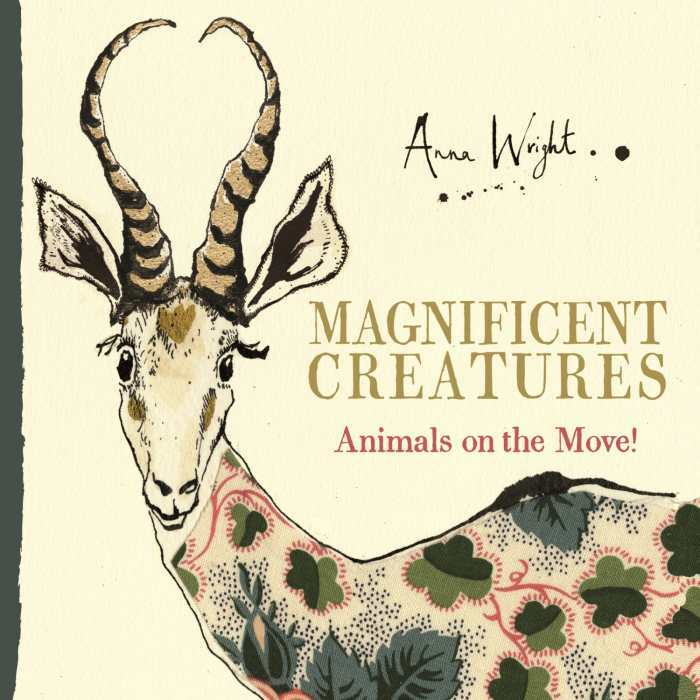 Explore this world of amazing creatures and their geographic counterparts through layered, geometrically-influenced illustrations that showcase an array of creatures and their unique habitats. An expansive world of animals can be found right outside your door—so long as you know where to look. 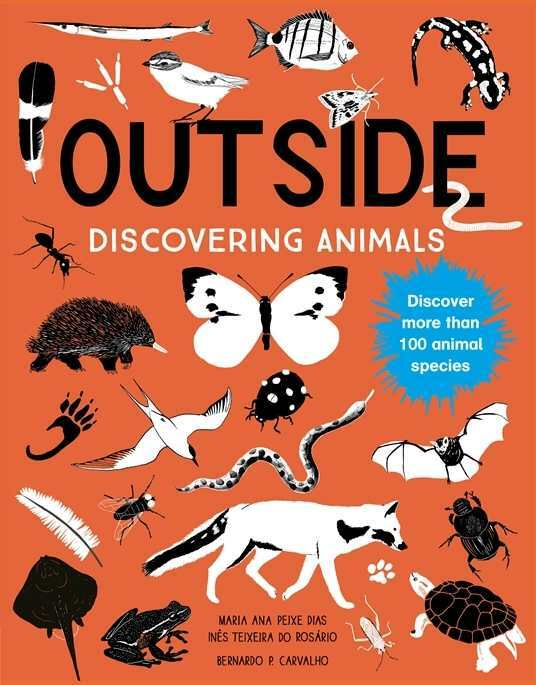 Use this guidebook to learn about how to follow the clues, like tracks, noises, and bite marks, to discover all kinds of bugs, birds, amphibians, reptiles, and mammals that call your backyard home—as well as learn about more exotic ones through astonishing facts and monotone illustrations highlighted by tangerine and royal blue. Meet the small, shy, smelly, and sleepy creatures from around the world whose unique features have helped them survive, adapt, and thrive when faced with bigger, faster, stronger predators. 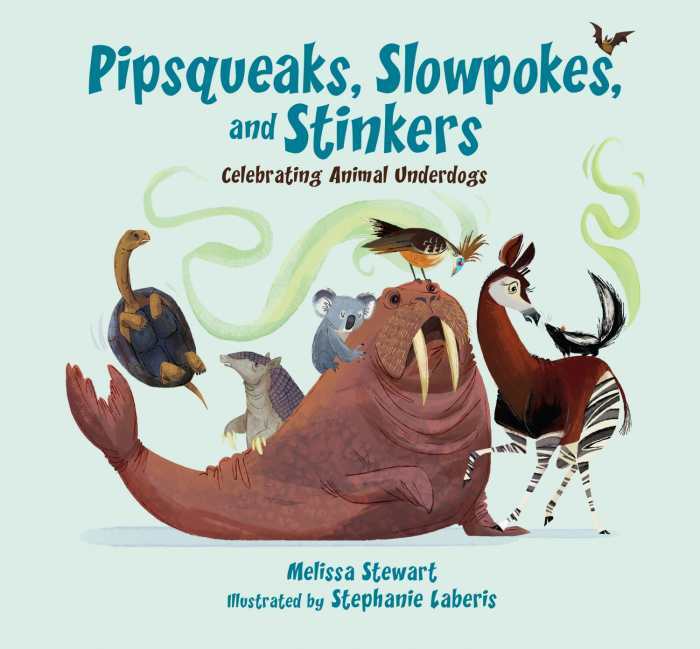 Hoatzins, zorillas, okapis, and tiny Amau frogs smaller than the tip of a pinkie finger are just some of the many diverse and fascinating animals depicted in humorous and informative portraits that showcase a variety of incredible critters up close and in their natural habitats.